Thank you for your interest. 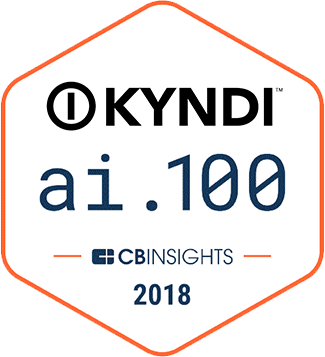 Please complete the form below to access Kyndi's "Explainable AI – What is it? Why do you care?" webinar.